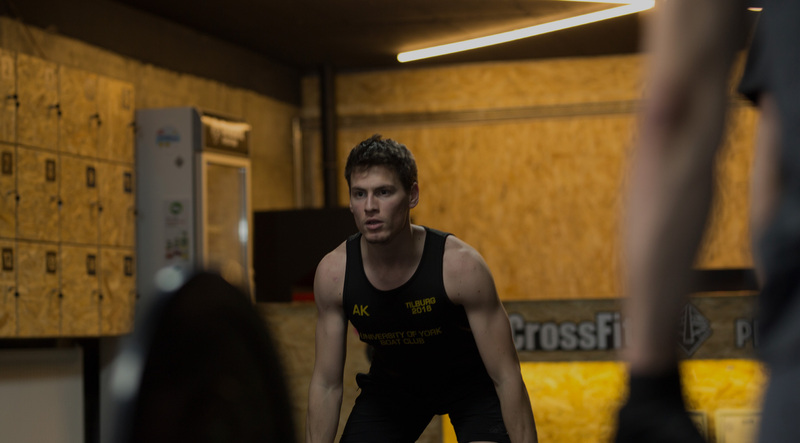 to the Kosovo’s 1st and Only CrossFit Affiliate! Get Your First Free Session! CrossFit is a general and inclusive strength and conditioning program based on constantly variable functional movement performed at high intensity. Moreover, CrossFit is a regimen that improves life quality in many dimensions. In our workouts we use the best aspects of Cardiovascular Training such as Running, Skipping, Rowing and Cycling, while developing our skills and strengths in Gymnastic movements such as pull ups, muscle ups, ring dips, sit ups, lunges, etc. 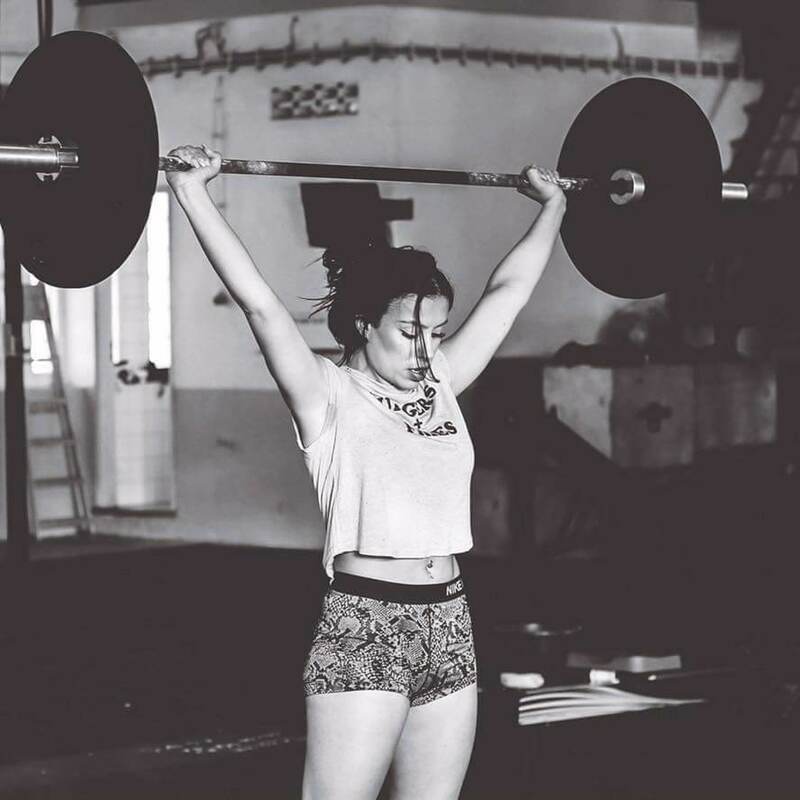 We use Weightlifting movements to increase our strength, speed, explosive power and more. Regardless of age, profession, fitness level or even athletic needs, CrossFit is a training regimen suitable for all. In Crossfit, you will identify your strengths and weaknesses while bringing your fitness to the next level. CrossFit isn’t just a great training methodology, its special feature is the community it embodies. The sense of teamwork, being helped and supported at all times, being cheered and encouraged–this is what CrossFit is about. The team spirit and natural camaraderie that arises during our workouts is unmatched by others. Routine is the Enemy! We keep our workouts short and effective. Everyday you will find a different WOD (Workout of the Day) written on the whiteboard. We strive to prepare our athletes for the unexpected just what our life does for us! Time is a key component in our workouts. We use our time precisely to make sure our athletes are warmed up before the well-demanding workouts and make sure they cool down post workout with stretching. We do high intensity training to keep our hearts healthy, our body-fat low, and our endurance high! We push our limits, every day in every rep. Not only we are doing movements to increase our strength, we are also moving from one exercise to another with little to no rest in between. Adding intensity to our workouts is crucial to fitness gains. Our target is to do more work in less time! That is the definition of power in basic terms! We do compound functional movements, which are universal motor recruitment patterns. Functional movements are natural to our biomechanics, they are compound yet irreducible and correspond with the movements we do everyday, such as squatting, pushing, hip hinging, pulling, walking etc. By performing deadlifts, cleans, squats, presses, rowing, pulling ourselves, jumping etc., we build usable strength, not just aesthetics. What is a CrossFit Affiliate (CrossFit Box)? Affiliates deliver the coaching techniques & principles of CrossFit. Our social responsibility as Affiliates is to raise awareness and help people to become stronger physically and mentally! Our aim is to make our community better! 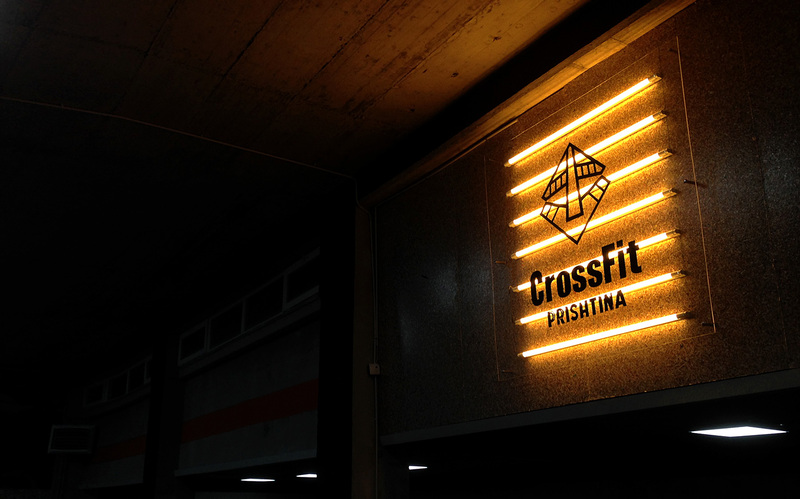 There are over 13,000 affiliates worldwide in more than 120 countries and CrossFit Prishtina is amongst them. CrossFit is a registered Trademark! The use of CrossFit Name is allowed ONLY BY AN AFFILIATION AGREEMENT with CrossFit Inc.
How do you know if one CrossFit Box is affiliated? All CrossFit Trainers must be LICENSED by CrossFit. Licensed trainers must obtain Affiliation Agreement with CrossFit in order to offer/sell their service, or they can work at an existing CrossFit Affiliate! You are not entitled to use CrossFit Trademark unless you hold an Affiliation Agreement. Unlicensed individuals who expose, advertise or promote their service using CrossFit trademark are Infringers and do not represent CrossFit! Individuals or entities that use CrossFit Name without holding an Affiliation Agreement with CrossFit Inc., violate the CrossFit’s Intellectual Property thereby a lawsuit may be issued against them! CrossFit’s legal department aggressively pursues infringers anywhere in the world! CrossFit training methodology is empirically driven, clinically tested and developed by the community. Workouts are composed of functional movements done at high intensity and all workouts are scalable to your fitness level. CrossFit focuses on major fitness domains such as Stamina, Strength, Coordination, Flexibility, Power, Speed, Agility, Balance, Accuracy, and Endurance. CrossFit training methodology is based on a vast variety of movements and practices to help you transform the quality of life! Once you start with CrossFit you will instantly feel the effects! CrossFit will help you increase your health marks and prepare you in the best way for any physical contingency. But don’t just take our word for it… Read below what others have to say. In addition to being an exceptional gym, CrossFit Prishtina is a community of support and encouragement. At our box you’ll find like-minded people who are united by their passion and dedication to a healthier lifestyle. 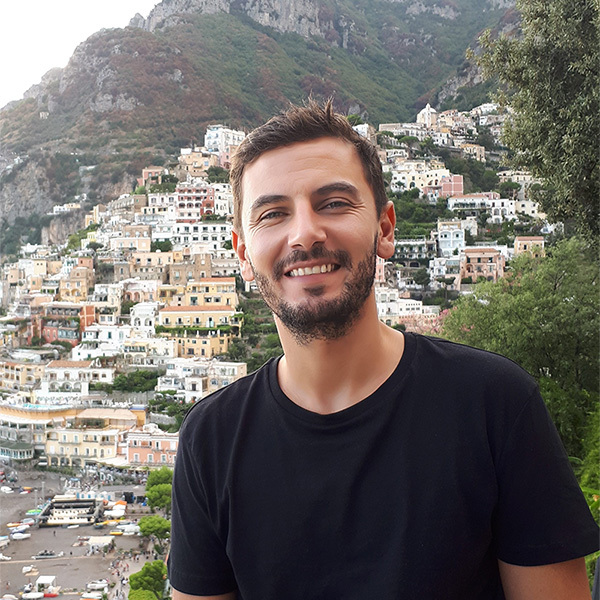 We have a diverse community of different nationalities and professions, making our box a great place to socialize and learn new things! I never enjoyed going to the gym, not only because I found it boring but due the fact I needed to find time in my schedule to do so. CrossFit not only put me in the best shape of my life, but it also teach me the best techniques to do so, from weight lifting to nutrition, I feel stronger physically and mentally, and it only takes one hour of your day. I love CrossFit Pristina not only for the amazing space and brand new material but also for the coaches teaching who are very professional, supportive and friendly. 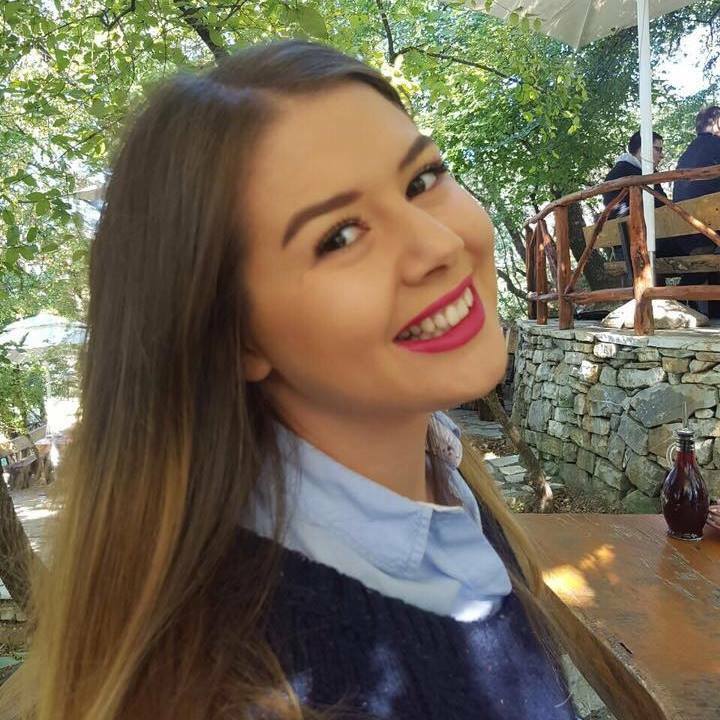 I've been looking to do some sports for quite some time, and as soon as I was informed that a CrossFit box is opening in Kosovo I signed up, and I got hocked Immediately. CrossFit is the best thing that happened to me lately, when I walk in I get to leave everything else at the door and just focus on becoming a stronger version of myself.